We get where you want to be – On The Beach! Part of the world’s longest barrier reef island, South Padre Island is located at the southernmost tip of the Texas Gulf Coast. It is separated from the mainland by Laguna Madre and connected by the Queen Isabella Causeway at the south end! 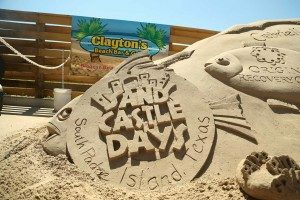 It offers visitors a perfect opportunity to indulge in the typical Gulf Coast climate with moderate temperatures, warm waters and fun surf and sand adventures all along the beach. So what are you waiting for, browse and book your South Padres Island beachfront vacation rental today! 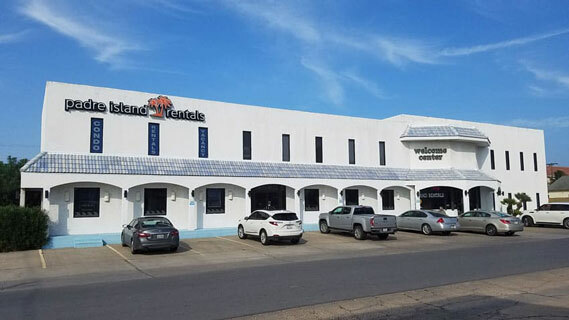 PI Rentals represents over 190 South Padre Island vacation rentals ranging from condos to beach house rentals in 30 different complexes along the Texas Gulf Coast. We offer families a wide variety of resort condominiums on the beach as well as the bay. Everything from budget-friendly efficiencies to elegant condos and fine beach houses that view miles of the sparkling Gulf Coast’s finest beaches. We offer unique resort accommodations aimed at providing guests with a vacation home away from home. Complete with a variety of amenities and features all of our rentals are special in their own way! We welcome you to enjoy the warm water on the Gulf of Mexico at the premiere vacation destination along the Texas Gulf Coast, South Padre Island. Book your rental now! You will also be delighted to know that ALL of our properties are Non-Smoking. South Padre Island, is a tropical paradise blessed with clean beaches, sunny skies, abundant shells, swaying palm trees, bountiful fishing, with excellent VALUES available. We have activities for everyone. An excellent place for swimming, jet skiing, parasailing, dolphin watching, snorkeling, surfing, scuba diving, horseback riding, sailing and a multitude of birds, just to name a few. No matter when you visit Padre is a premier destination for fun and relaxation! We’ve been doing this a long time and know what it takes to run a successful vacation rental management company. Whether you are renting or putting your home into our property management program, you can rest assured you are working with a team driven to succeed and provide owners and guests the best experience possible. Our polite and friendly agents strive to make your vacation unforgettable and will do all they can to make your stay worry-free. We will take care of your home as if it were ours giving you the ultimate piece of mind while maximizing your ROI. Reach out today to see how PI Rentals can help you!